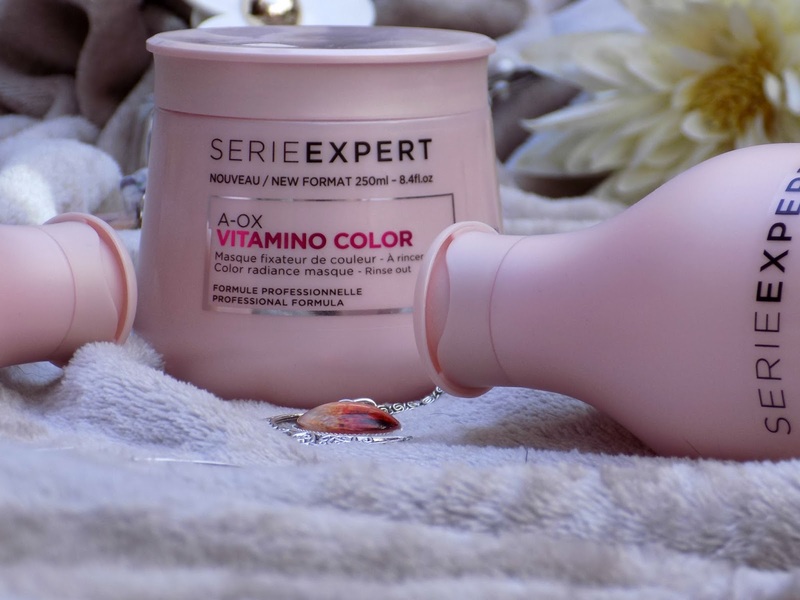 You may remember a few weeks ago, I wrote a review of the L'oreal Professional serie expert color 10 in 1 spray, check that out here if you missed it, as I was so impressed I thought I would share my thoughts on the Vitamino shampoo*,conditioner* and masque*also from the range. You Know when you go to the hairdresser and love how your hair feels and looks when you leave the salon but you can never seem to replicate at home? 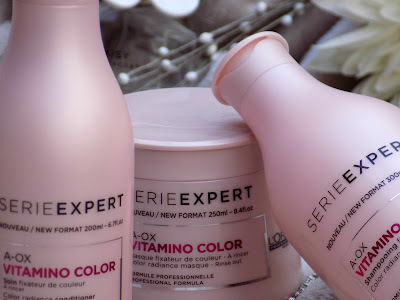 that's because they use professional products, that's where the L'oreal professional serie expert vitamino color range come in, you can get the same quality products that are used in salons but at home, pretty good ha? 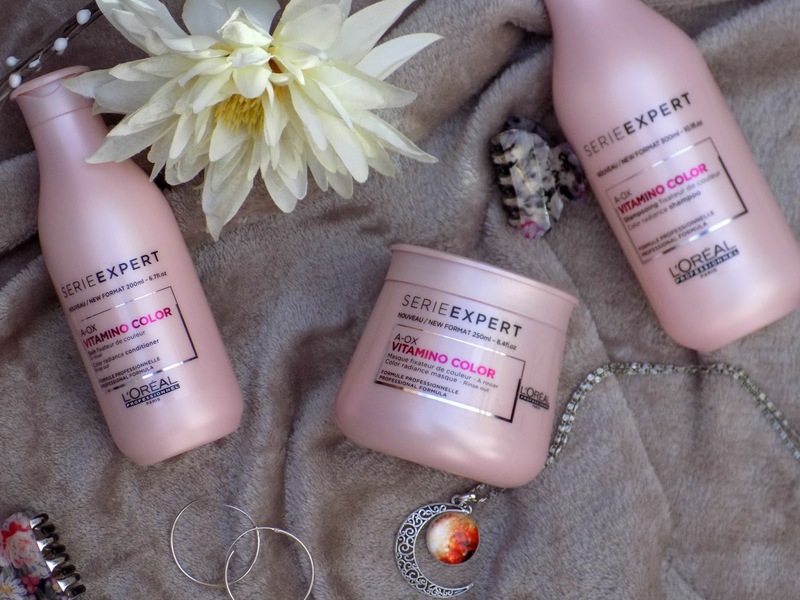 I have been loving using this trio, in the shower, the products not only smell lovely but are also fantastic to use the shampoo lathers beautifully and rinses easy, and the conditioner softens and detangles my long hair, leaving it easy to comb and looking sleek. Now the Masque is my favourite of the three, I bloody love this stuff, all you do is shampoo your hair as normal, towel it off and apply the masque to your hair leaving for about a minute before rinsing. I can honestly say this has changed my life, my hair looks and feels incredible when I use this. 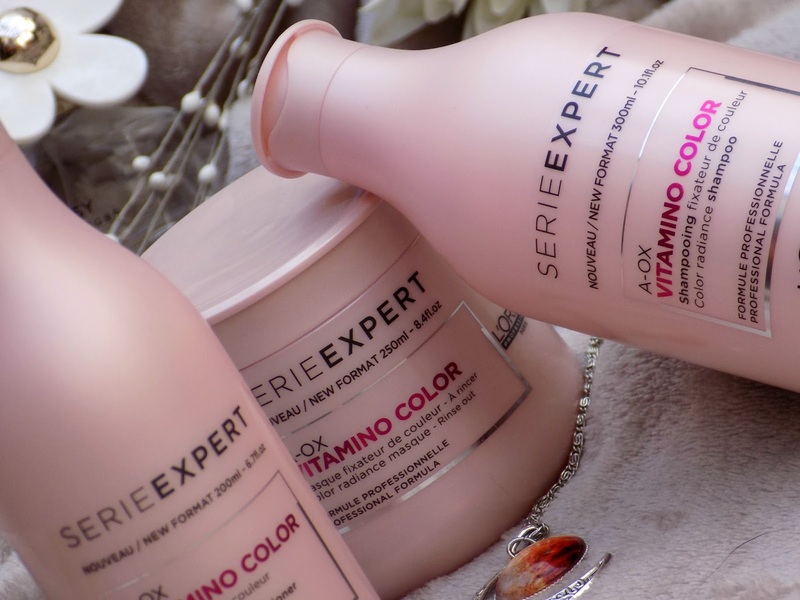 It's full of body and shiny without being weighed down or greasy, something that can happen with intensive conditioning products. 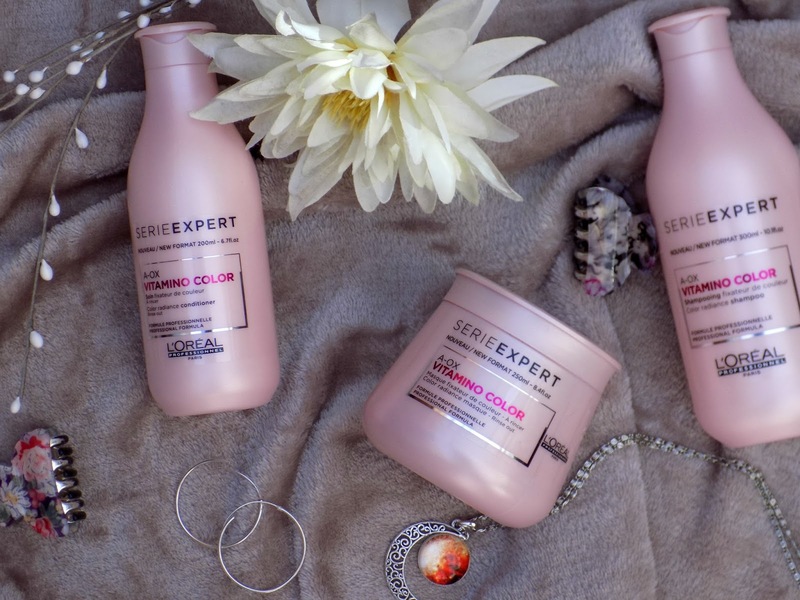 If like me you have coloured hair I would 100% recommend giving these products a try for yourself. The L'oreal serie expert vitamino colour range is available from a number of online retailers including Feel Unique and Look Fantastic.